Amazon Prime got some certified Oscar prestige last month, with subscribers able to stream both Manchester By The Sea and Moonlight, but June is going for some lower-profile films. 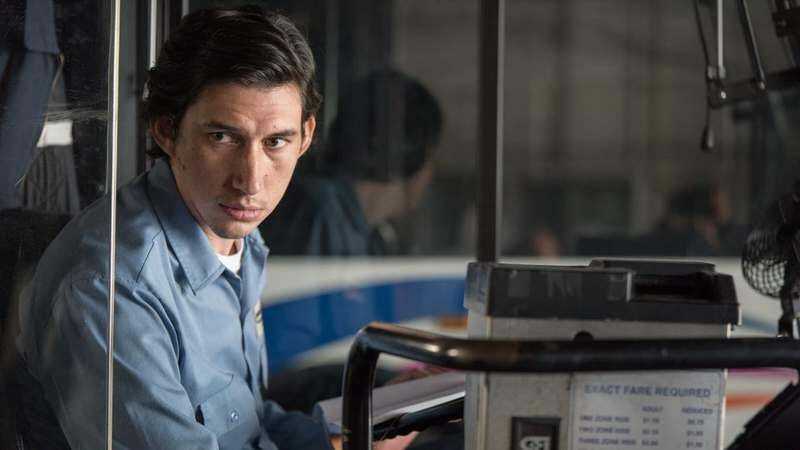 On June 22, Prime subscribers get Paterson, Jim Jarmusch’s well-received movie about Adam Driver as a bus-driving poet named Paterson who lives in Paterson, New Jersey. And on June 2, subscribers can take a Long Strange Trip with Amazon’s appropriately expansive four-hour documentary about the Grateful Dead. If those aren’t your thing, you can stream Urge, Ocean’s Eleven, Ocean’s Twelve, Mr. Mom, the original Mechanic, Apocalypse Now, Blue Velvet, and Bowling For Columbine. The full list of what’s coming is below, along with a highlight reel.